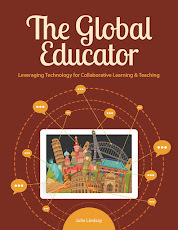 There has been much conversation about challenges to online global collaboration and how teachers are overcoming barriers to effective implementation of this. With over 20 years experience developing online global collaborative opportunities across the world, these are my essential ‘Norms of Global Collaboration’. They are behaviours to be practiced in all possible modes (synchronous and asynchronous) when collaborating globally. 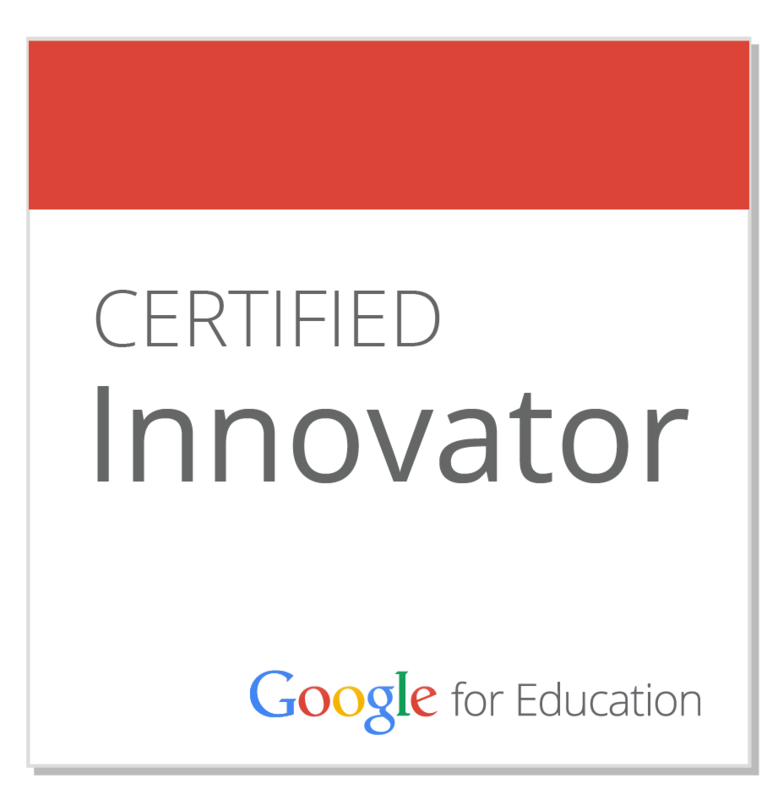 I am interested in what you, as a global educator and collaborator, think. What would you add? What would you change? Communicating from opposite sides of the world means we need to allow at least 24 hours for partners to respond, and not become frustrated if in fact it is more than this, but obliged to nudge for a response beyond 48 hours. This is where collaborative tools such as Google docs or wikis have set the standard for what can be called ‘effective’ communication. New text, images, links, and comments can be left asynchronously for global partners to respond to on the document or page. The goal is to keep communication localised to the discussion and not in emails. Remember at all times there is often more than one way to spell a word or to describe a thing or situation. 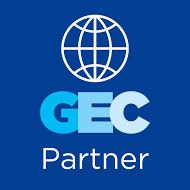 Therefore global partners are not ‘wrong’ when they spell differently to you. Clarity is achieved by using common language such as referring to months rather than seasons, providing timezone conversion charts (e.g. http://timeanddate.com) for meetings, and being able to convert temperatures and measurements as needed, to mention a few. Misunderstandings between global partnerships can be avoided with more careful questioning - either synchronous or asynchronous. Nations have unique cultural sayings that, although usually very funny, do not support understanding unless questioned and explained. For example, a typical Australian statement might be ‘I will put my case in the boot before we go’, meaning they will put their bag in the closed compartment of the car. How odd! Inquiry-based collaboration is encouraged at all times. When collaborating around a table face-to-face it is almost impossible to not contribute as the norm is to allow for and request opinions from all. However in an online scenario it is VERY easy to be ‘invisible’ by not responding or contributing to online spaces. To avoid the breakdown of collaborative relationships frequent and responses from all contributors will help make the collaboration productive. 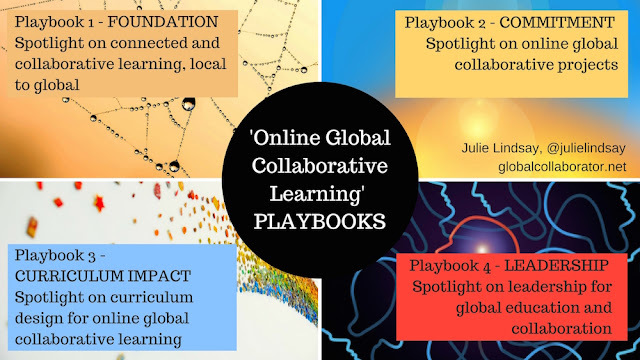 The field of globally connected teaching and learning is really taking off right now, and your experience is valuable for those new to online global collaboration. Thanks for dropping by my blog David and for sharing Michael's work. 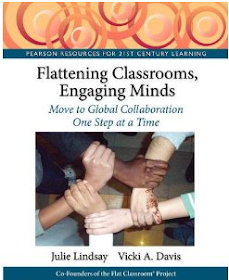 There is so much work to be done - and so much research to be encouraged as to why educators are not comfortable connecting and collaborating globally and how we can support this.